Imagine holding up a shiny diamond to the sun; each ray of sunlight reflects off the gem and presents fascinating colours that no artist could mimic. As one slowly turns the diamond, many more colourful patterns emanate from its facets. 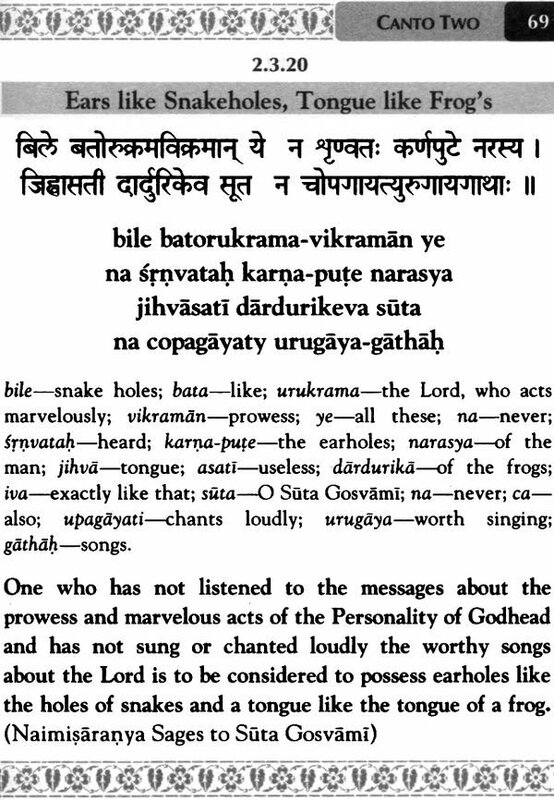 A collection of Bhagavatam verses has a similar feature. 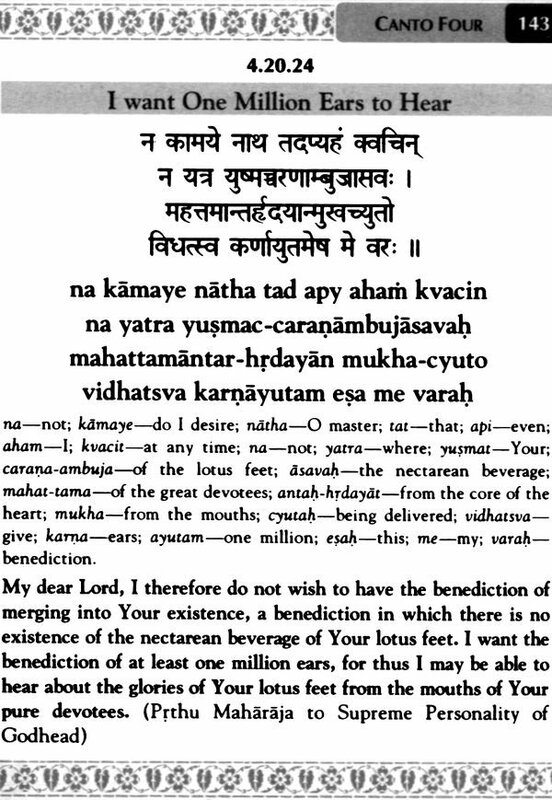 It reflects astonishing depths of insights, realizations and sweetness when recite, remember and reflect on it. 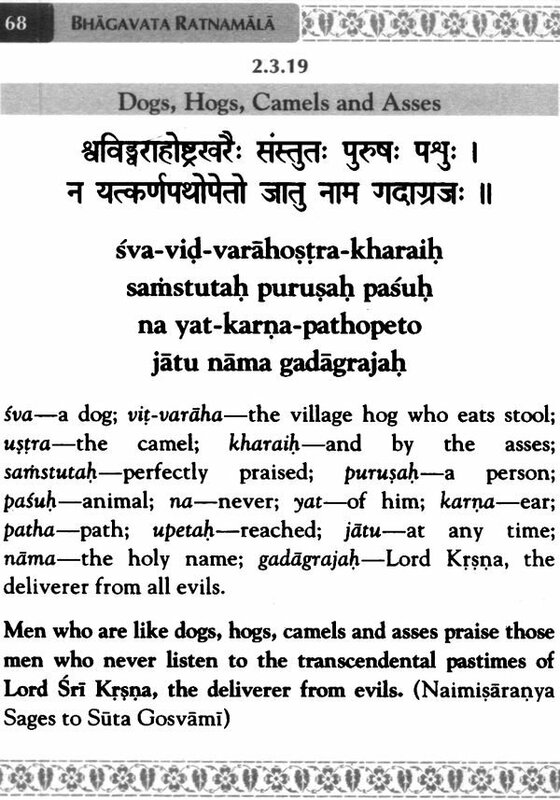 Bhagavatam's most special verse that churn the one's heart. 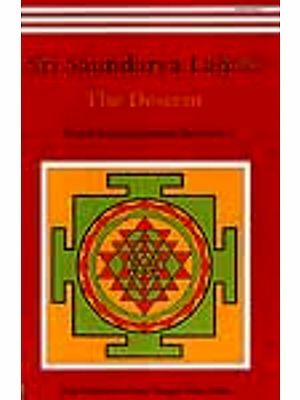 Filled with the descriptions of the unlimited qualities and pasties of the Supreme Lord, Uttamasloka, the recitation of the Bhagavatam verse purifies and satisfies the hearts of the devotees. 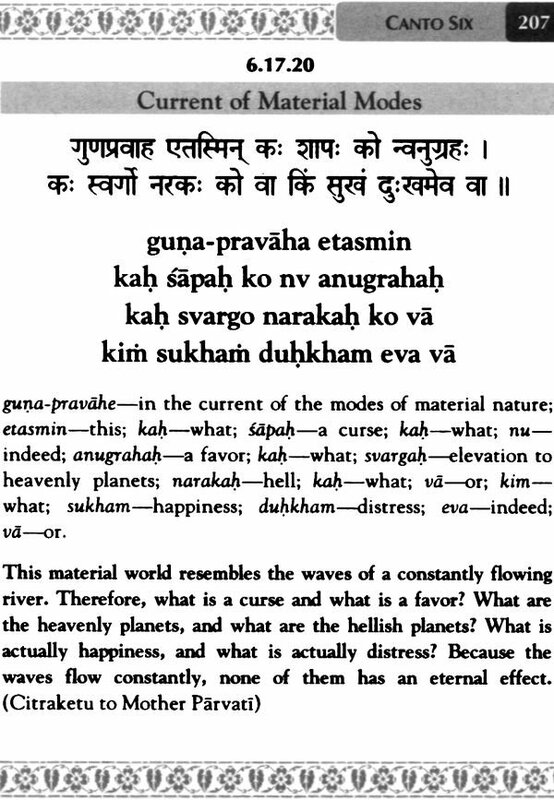 These descriptions are the medicine for the disease of material existence (bhavausadha), and are naturally the cause of the greatest pleasure for the ears and the mind (srotra-mano-'bhitamat) SB 10.14). They are compared to the saffron dust particles of the Lord's lotus feet, that when heard with faith revive one's forgotten eternal relationship with Krsna. (SB 4.20.25). The life of a devotee is based on the Bhagavatam, for through each of its jewel-like verses, one is taught how to think, feel and act like a devotee. 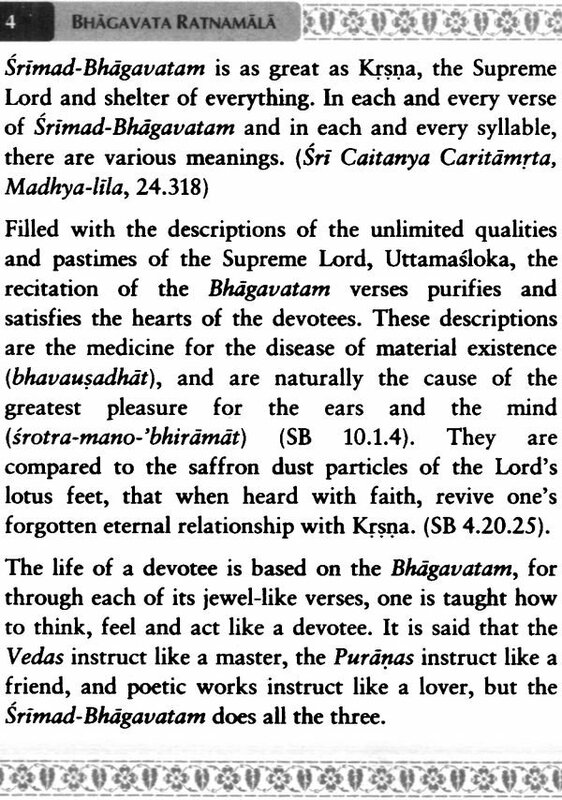 It is said that the Vedas instruct like a master, the Puranas instruct like a friend, and poetic works instruct like a lover, but the Srimad-Bhagavatam does all the three. 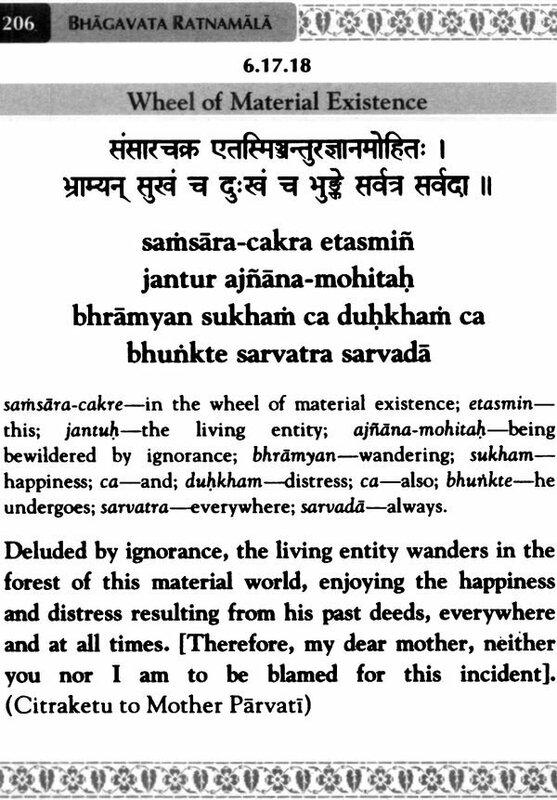 Reciting and memorizing these jewel-like verses of Srimad Bhagavatam makes Bhagavatam our companion at all stages of life, even in times of catastrophe – when we may neither have book Bhagavatam, nor perhaps even the devotees' practical experience that verse memorized suddenly springs from the core of their consciousness, illuminating their perspective of a certain situation. 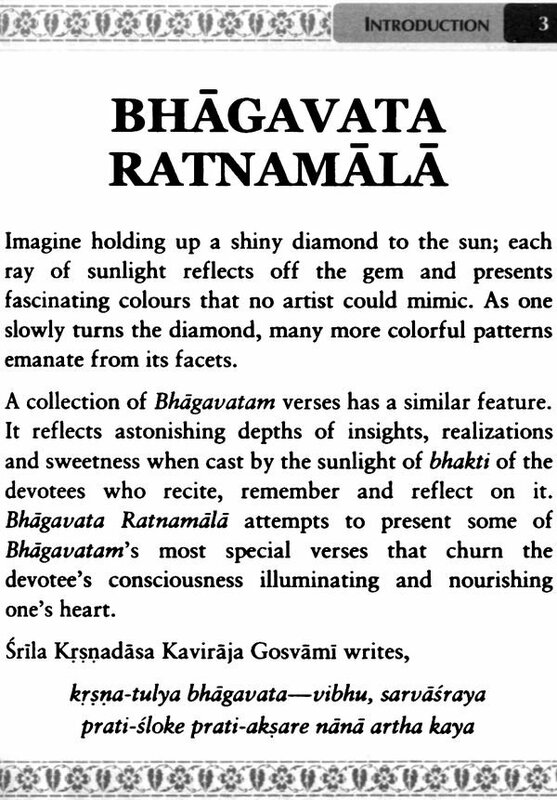 It is with the aim of aiding of devotees' practice of seeing the world with perspective of Bhagavatam that the Bhaktivedanta Vidyapitha mandaytes all of its students to memorize the 200 verse presented in this volume of Bhagavata Ratnamala during their course. 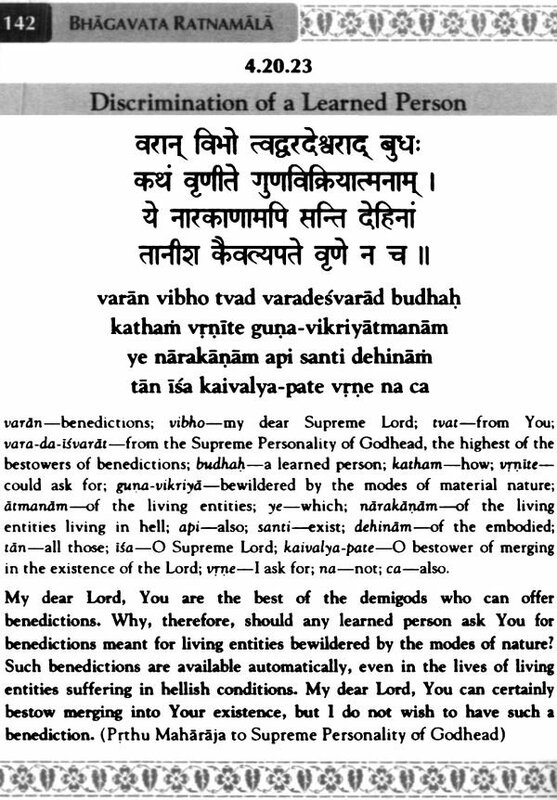 However, it remains a fact that there are many more vital verses in the first six cantos of the Bhagavatam, yet, to not make it exhaustive, we chose these 200 jewels. We hope that this attempt would be pleasing to the vaisnavas and we beg forgiveness for any shortcoming in this humble attempt.